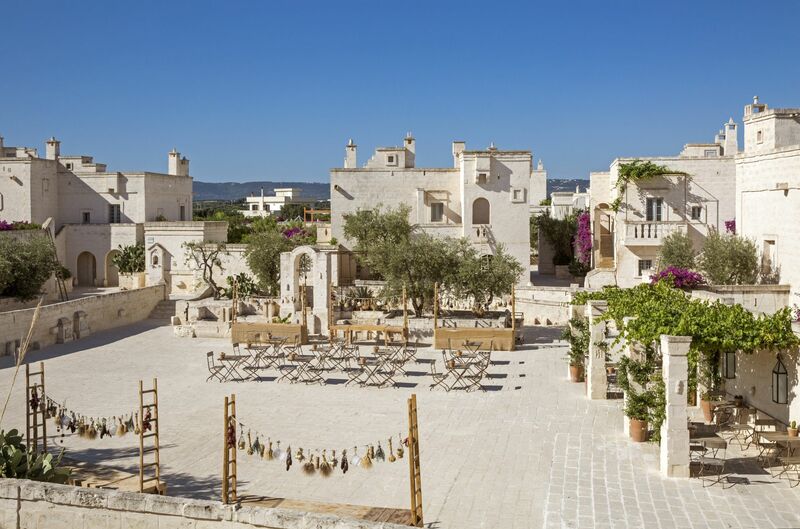 Borgo Egnazia Resorts is not just another luxury holiday resort. 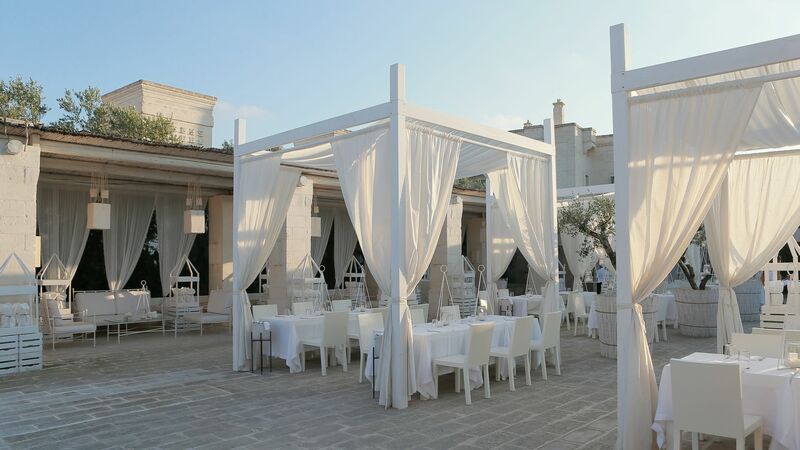 It is a journey through the ancient city of Puglia on a road paved with elegance and the finest the world dares to offer. It’s about listening to the tales of the ancients told while cocooned in a nest that the gods of the Romans and Greeks that once conquered this land can only look to with envy. 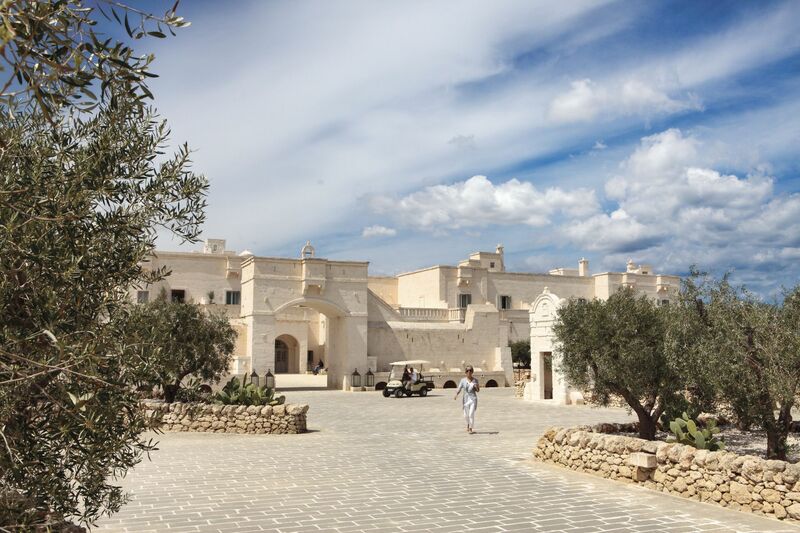 Borgo Egnazia Resort is for those who seek a rebirth. Those who desire the experience of innocence and the beauty only a child understands. Those who long to escape into the warmth, and enjoy the shield of delightful luxuriousness and ultimate comfort. It’s were your child like curiosity is awakened; and then satisfied. It’s an escape built for the fortunate; those looking for the experience of paradise here on earth. It’s the dwelling place of bliss. 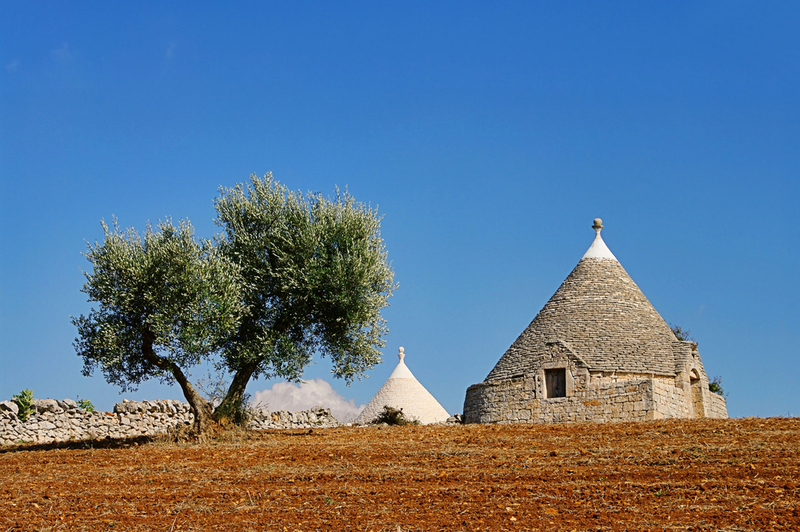 Puglia is the site of three of UNESCO’s heritage sites. It’s home to the longest coastline in Italy. The sun smiles brightly on the city for 300 days a year, and ensures that this beautiful story rarely gets interrupted by rain showers. With ruins and the art of ancient Romans and Greeks visible on the streets, a walk through Puglia is a casual walk through history. 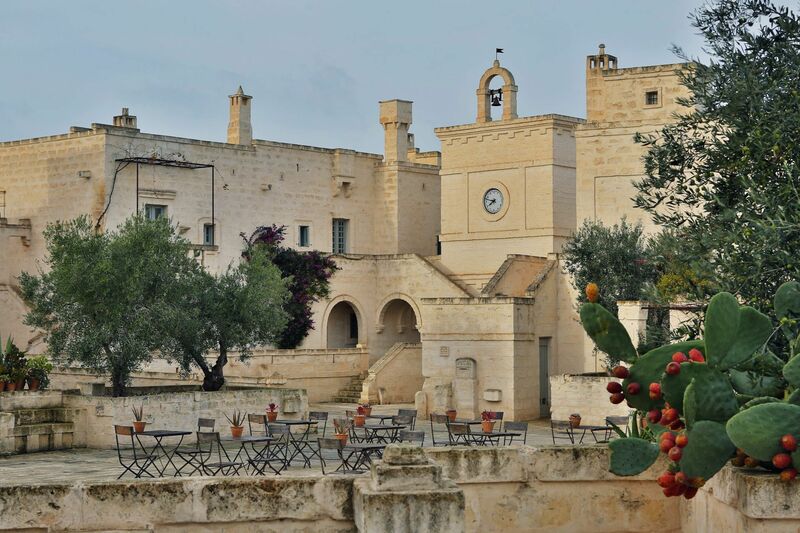 People say the beauty of the nonpareil architecture of Puglia is seductive. And that is why, when building this resort, the aim was to challenge the finest architectures in Italy; to design something not just immeasurably refined, but also classic. 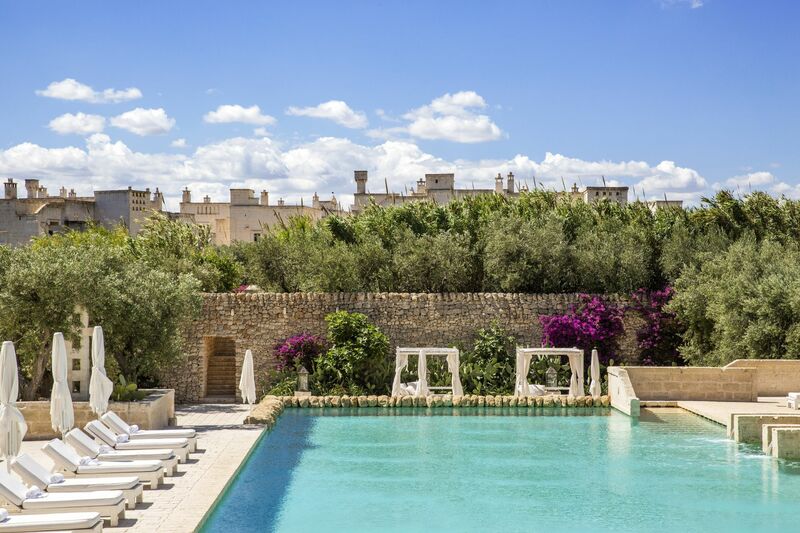 Borgo Egnazia resort delivers; and more. Our villas and accommodation come with any comfort you can imagine, with awe inspiring architecture. Our famous Vair Spa was conceptualized and created by a team of Spa specialists that wanted to push the boundaries of what a luxury Spa is all about. 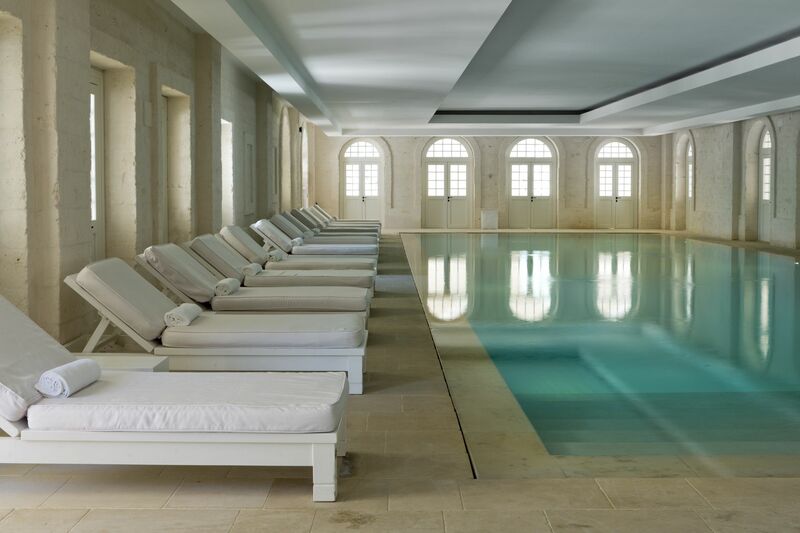 It’s where savvy holiday seekers come to enjoy something beyond a cocooning, relaxing massage. From sauna to Turkish bath, to gyms and make up sections, Vair spa was designed to wow you and give you what you’ve never experienced. 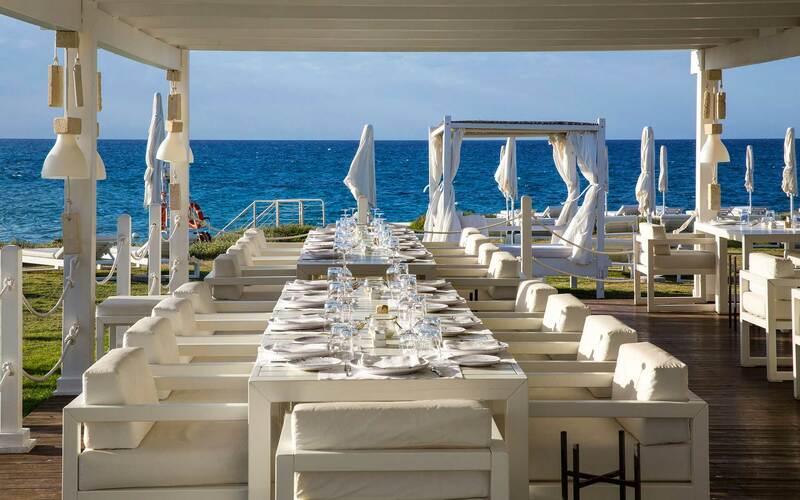 Our private beach club is located at the sea at Savelletri, which was awarded the highly prestigious Bandiera Blu 2012 prize; thanks in no small part to its clean, crystal clear waters. Apart from relaxing and allowing nature to caress your skin, there are a lot of water sports to get your blood pumping and create even more memories. 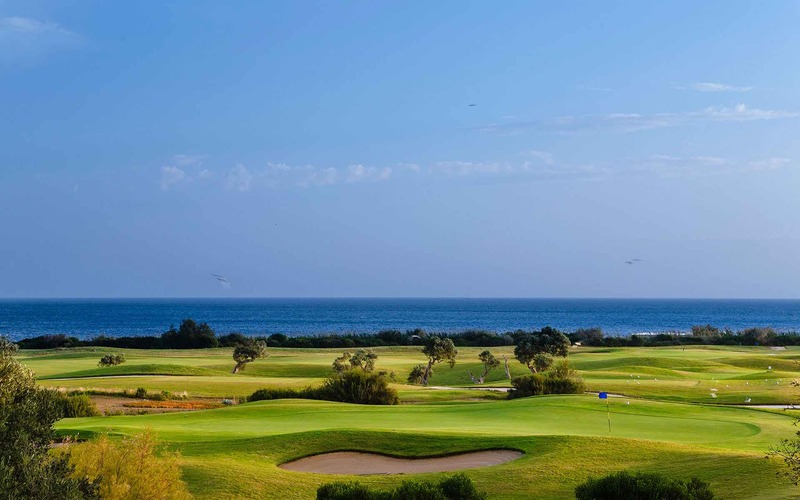 The San Domenico Golf Club, built to the PGA’s strictest standard, is a challenging course to master. 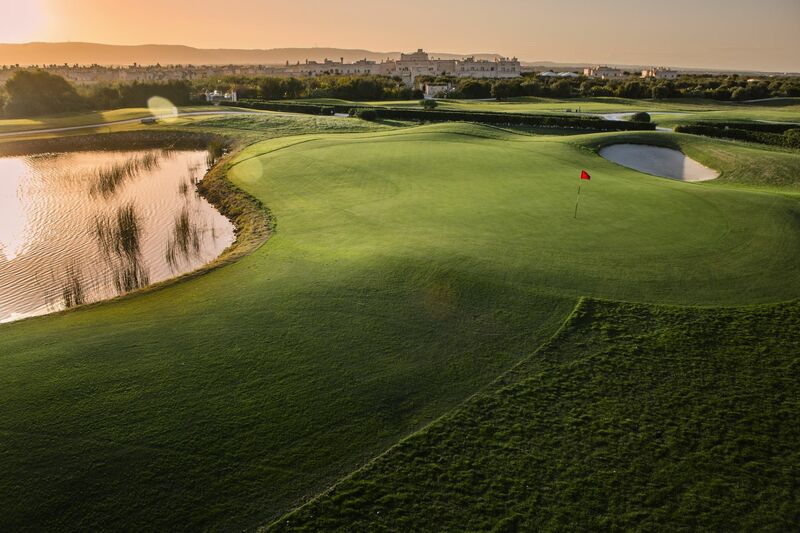 It was designed by Andy Hagar and attracts professional and amateur golfers all year round. It’s surrounded by the ancient city of Egnathia, with ruins dating from 5th Century B.C visible as you wind from work your way around. In fact the ruins of Necropolis and what remains of Roman occupation are clearly visible from hole 8. 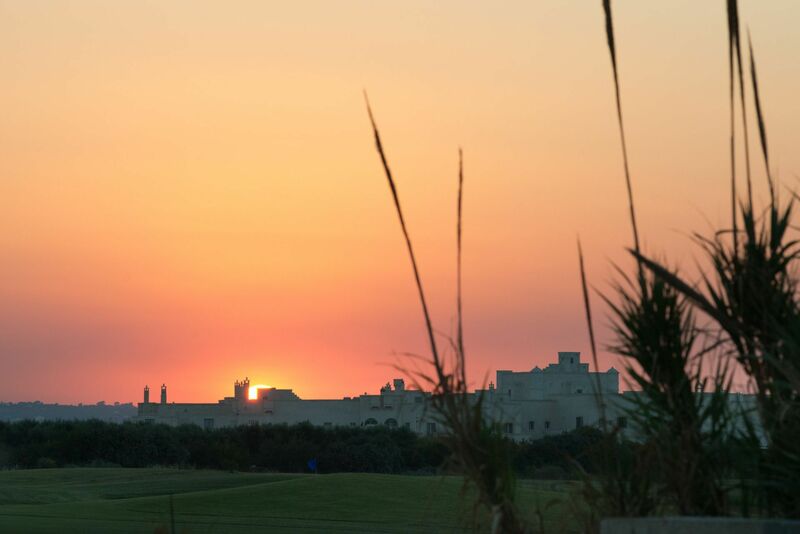 Flanked by olive trees, some of which are 3000 years old, playing golf here is a surreal experience. 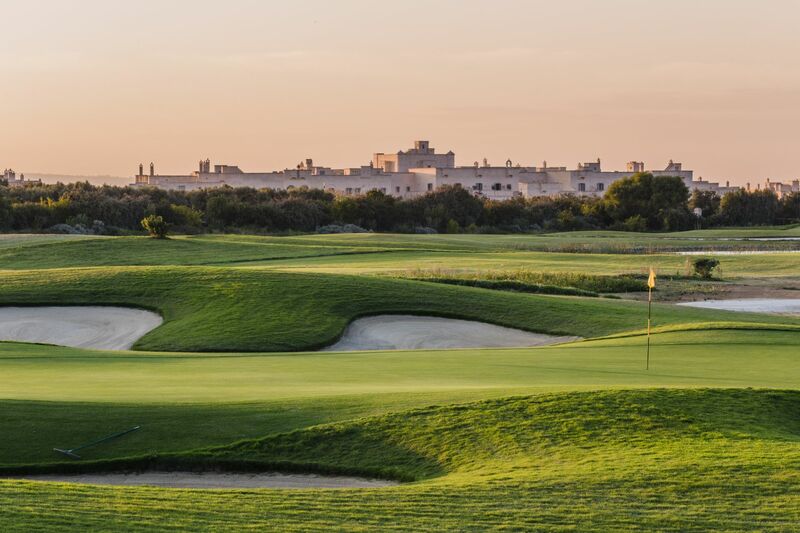 Borgo Egnazia resort houses four international standard tennis courts and hosts tennis clinics led by international tennis champions. Tying your days together together are our artists (master chefs) that are always waiting to delight and enliven your taste buds. We bring the very best of the famous Southern Italy cuisine to you. We give you a healthy and earthy meal with a taste that you will always be looking forward to whether you are on the tennis court, in a museum, or enjoying a spa. We are always waiting to spoil you with the finest and freshest. At Borgo Egnzia Resort, we are not here to give you a home-away-from-home experience; our commitment is simply to spoil you with the most lavish, relaxing and amazing holiday you have ever had. Make your reservation today. We can’t wait to begin.